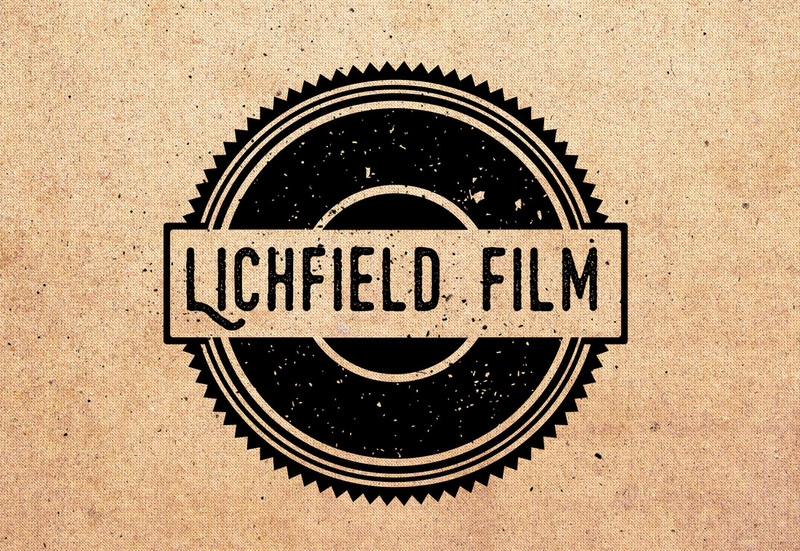 Lichfield Film is incredibly excited to be able to tell you about our re-launch! It has been a long break due to venue difficulties, but we are finally here. Our launch is set for Thursday 5th May, from there screenings will be fortnightly on Thursdays. Our new venue is Minster Hall on Dam Street. There is free parking close by and it is a fantastic new home for our events. We will be returning to our mix of independent and foreign new release and cult classics, but we are proud to say there is going to be even more this time! A wider selection of films, short films, talks, presentations from artists and filmmakers, workshops, interactive events and more. Our repertoire is expanding to fit a growing audience with an ever-developing taste in film. Lucy of Lichfield Film has been volunteering with Flatpack Film Festival recently and this has brought about many new exciting opportunities and connections. Lichfield Film is joining ranks with other independent volunteer-run cinema nights across the region and country, through Flatpack run 'Assemble'. This last week saw our first brief and is promising exciting ventures for the future. There are also other community cinemas creating networks, which we were lucky enough to meet and hope to work with soon. There will now be support from the BFI, Filmhub and Assemble projects. Many of these are new initiatives and we are proud to be a part of these networks. We do however, need your help to make these things happen. Lichfield Film is a non-profit volunteer run organisation. It exists because of a love of film and a want to share that experience with others. We are renewing licensing, and need your kind support to get things off the ground. On Thursday 5th May we will be holding an event to welcome previous attendees back and hopefully new faces too. A chance to share plans and have a catch up! This evening will also be a fundraiser, to cover our initial licensing and membership to the Cinema For All network. Following that we hope to keep the licensing on a rolling pattern, with what is taken at one screening funding the next. Ticket price and donations will be covering the licensing, venue hire, equipment and being able to make our other plans happen, such as inviting speakers. With your support in the near future we will be able to apply for funding, which will open up many gateways. We will be having an evening celebrating the re-launch of Lichfield Film and would love you to join us. There will be a film quiz, raffle and a selection of short films screened. This event, as mentioned, is a fundraiser for Lichfield Film, so will be gratefully taking donations. 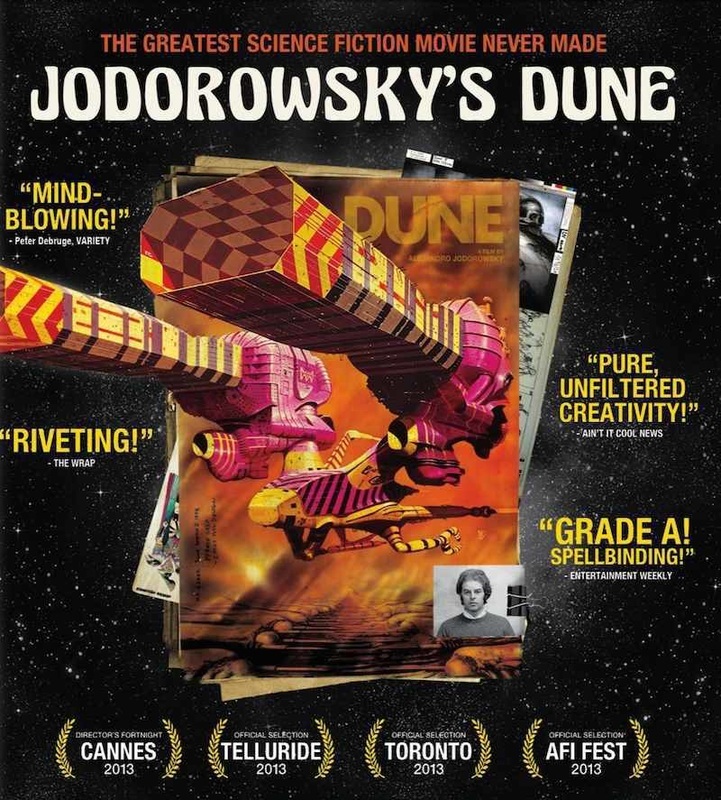 "This fascinating documentary explores the genesis of one of cinema's greatest epics that never was: cult filmmaker Alejandro Jodorowsky's adaptation of Frank Herbert's sci-fi classic Dune, whose cast would have included such icons as Salvador Dali, Orson Welles and Mick Jagger. In 1975, following the runaway success of his art-house freak-outs EL TOPO and HOLY MOUNTAIN, Alejandro Jodorowsky secured the rights to Frank Herbert's Dune - and began work on what was gearing up to be a cinematic game-changer, a sci-fi epic unlike anything the world had ever seen. This is an inspirational story about the power of the creative spirit, one that establishes Jodorowsky as a master of cinema and a true visionary of our time." This critically acclaimed and charming film has had barely any release in the UK, so be sure not to miss this very special event! Tickets will be available to book in advance, or on the door. Language: English, German French and Spanish with English subtitles. Thank you for your patience over the last several months, we look forward to seeing you at an event soon! - Lucy Beth, Lichfield Film.